A case study on McCormick sophomore, Bobby Majewski, revealed shocking results: Canada Goose coats may warm the body, but they are no match for the cold within his soul. Researchers observed him closely, and while he put on a brave face through the biting 36℉ cold, they found an inversely proportional relationship between the outside temperature and his cynicism. Moreover, survey results revealed that not even parents with a big savings account can fight the inevitable path to jadedness destined for every Northwestern student. 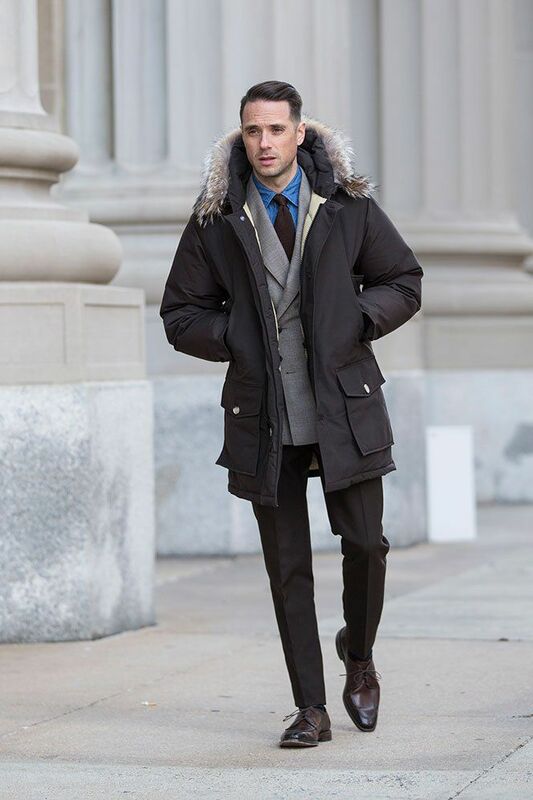 “My coat should make my 10:00 AM walk from my frat house to Tech everyday easy, but I can’t help dwelling on fact that I hate everything and school is hard and I want someone to just give me my cozy job with a $70,000 starting salary already,” Majewski lamented in an interview. Additional past studies on Canada Goose wearers have found a strong positive correlation between amount of money spent on the brand and number of horcruxes the wearer has, as well as a large volume of respondents reporting they “strongly agree” with the statement, “I often feel trapped in a ruthless society.” These studies were performed in response to Canada Goose wearers being scientifically rated just under gingers as the category of human species most lacking a soul.